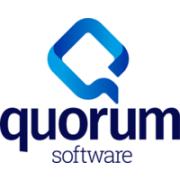 Quorum Software, a Houston, TX-based provider of digital transformation solutions for the oil and gas industry, received an investment from private equity firm Thoma Bravo. Led by Perry Turbes, Chief Executive Officer, Quorum provides purpose-built software for its customers’ core processing demands across the upstream, midstream and downstream segments of the oil and gas value chain. Its portfolio of innovative software solutions addresses a broad spectrum of energy companies’ needs, from operations to accounting, plant management and financial forecasting. 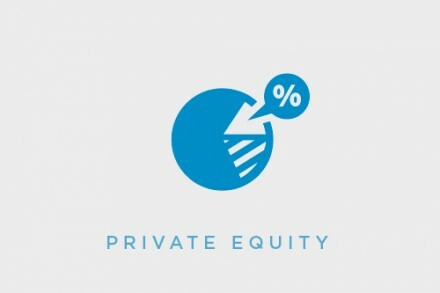 Quorum serves over 75% of the largest oil and gas producers in the United States.